Not all tasty recipes require a ton of ingredients you probably don’t have in your pantry. In fact, some of the most delicious dishes require only five ingredients (yes, you read that right). So the next time you’re in a pinch or you just want to take it easy in the kitchen, here are 10 five-ingredient recipes to keep on rotation. It’s hard to believe that these cupcakes require only five ingredients. Plus, they’re free of grains and refined sugars. 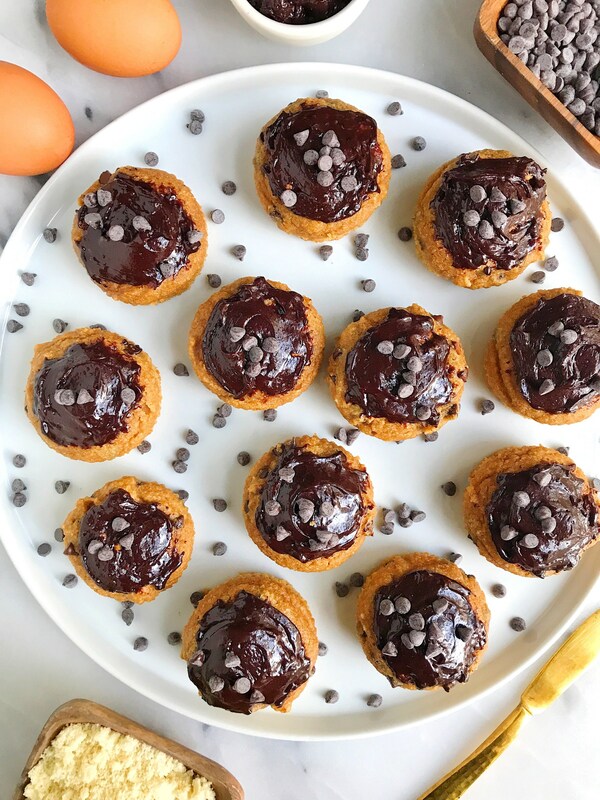 All you need is almond flour, coconut sugar, eggs, almond milk, and dark chocolate chips. Easy, right? 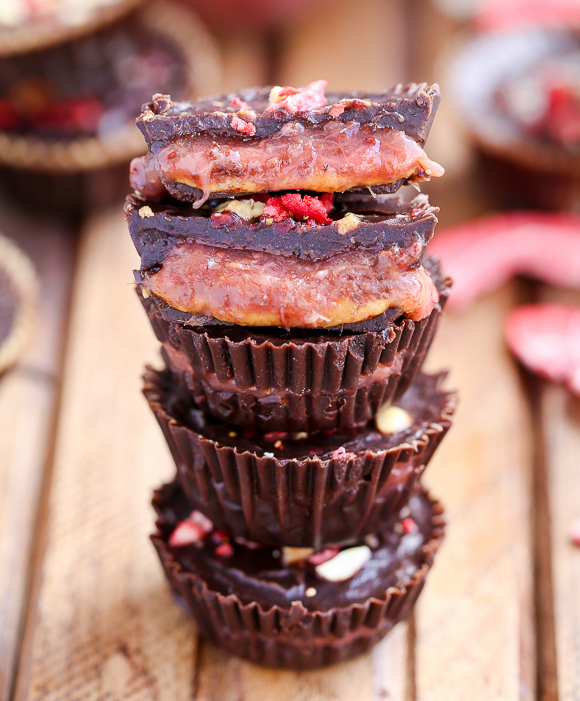 Peanut butter and jelly is always a crowd pleaser, but when you mix it with chocolate, it’s a total game changer. These are super easy to make in batches and taste just as good as they sound. 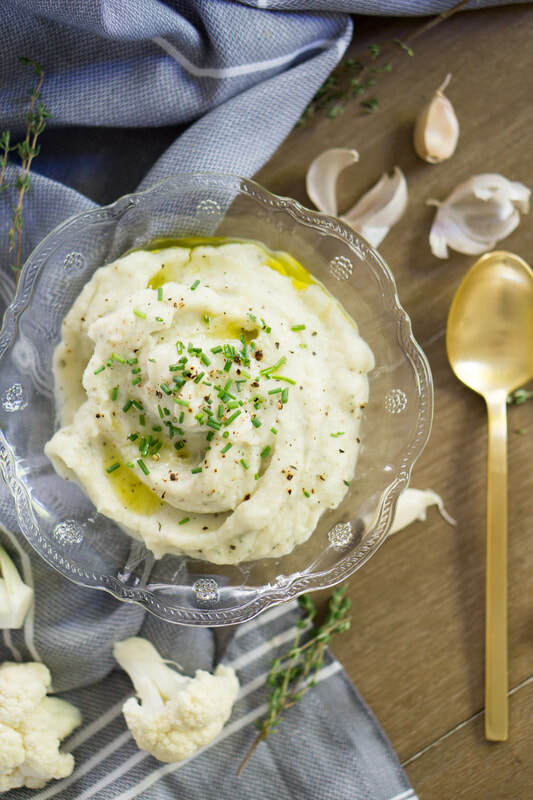 Cauliflower has been the “it” veggie for quite some time now, and this dish is the perfect guilt-free way of getting your mashed potato fix. 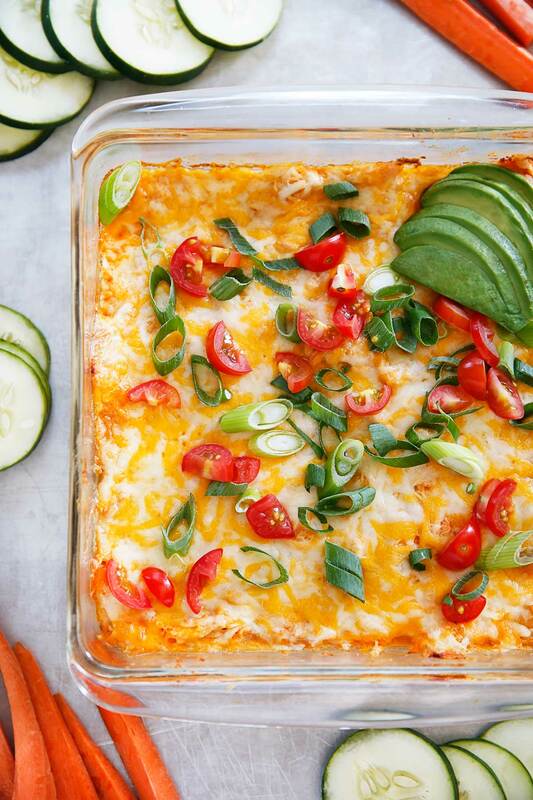 Savory and delicious, the recipe is also paleo, gluten-free, and dairy-free. 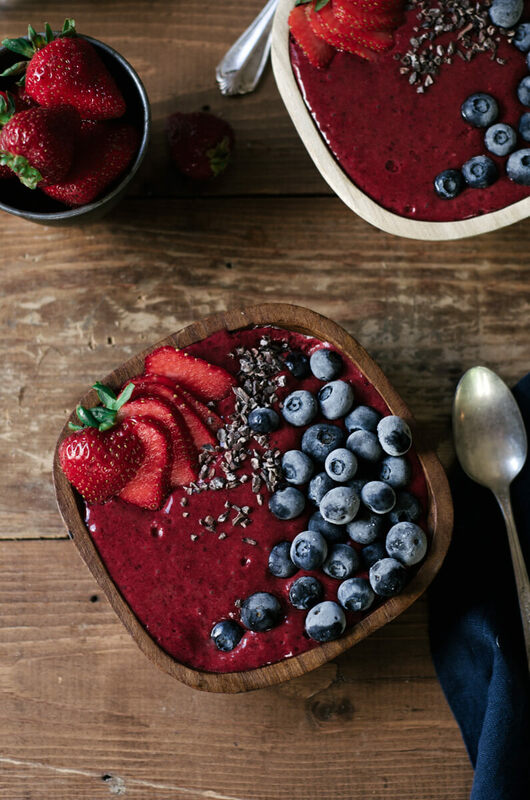 You can recreate the smoothie bowls you’ve seen on your Instagram feed. Simply throw blackberries, non-dairy milk, full-fat coconut milk, vanilla extract, and stevia into a strong blender — and you’ve got yourself one solid smoothie. Pancakes are a breakfast staple, but making them can be a hassle. 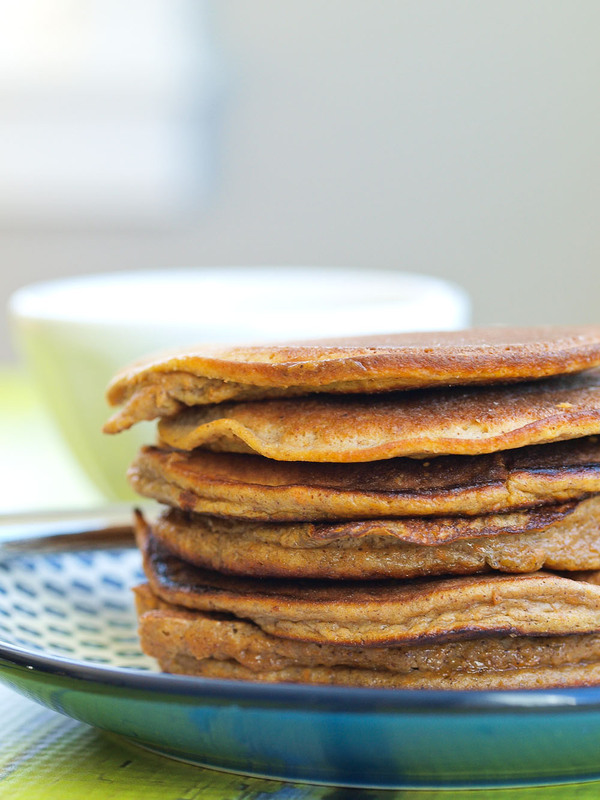 These five-ingredient pancakes (includes sweet potatoes and bananas), which are completely flourless, only take about five minutes to prep and 10 to 15 minutes to cook. 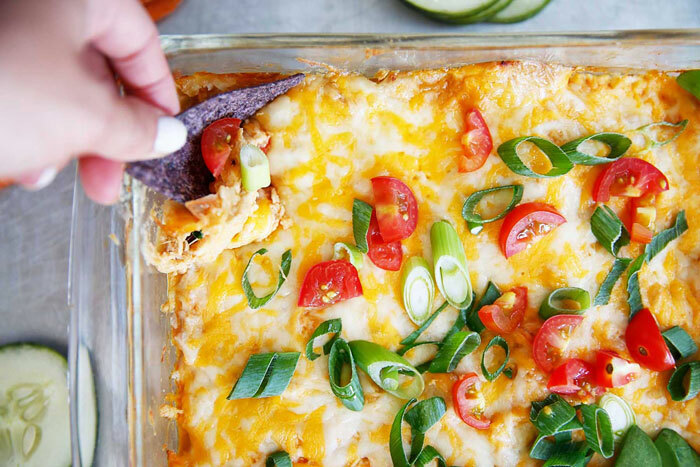 This five-ingredient dip tastes like you spent hours cooking it. You’ll need chicken, hot sauce, hummus, cheddar cheese, and black pepper — most of which you already have in your kitchen. Care for a couple extra minutes of sleep? 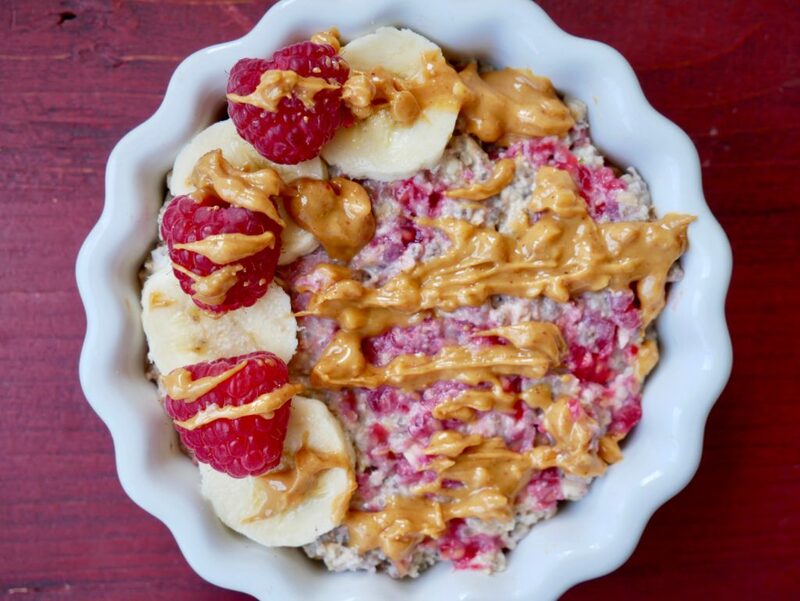 Try these overnight oats that taste as good as your childhood favorite sandwich. Combine oats, non-dairy milk, peanut butter, chia seeds, and maple syrup in a jar and let it sit in the fridge overnight. 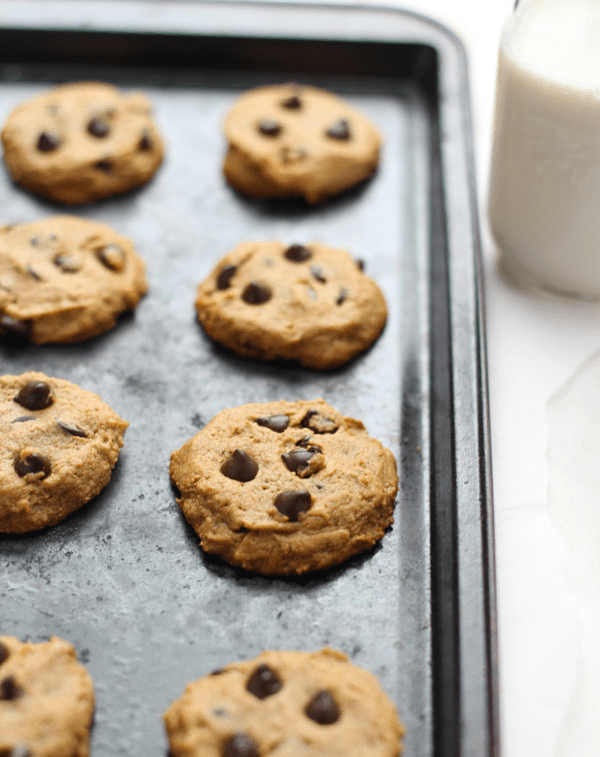 Satisfy any sweet tooth with this healthy alternative to traditional chocolate chip cookies. You’ll need cashew butter, coconut sugar, an egg, vanilla extract, and dark chocolate chips to make this batch. 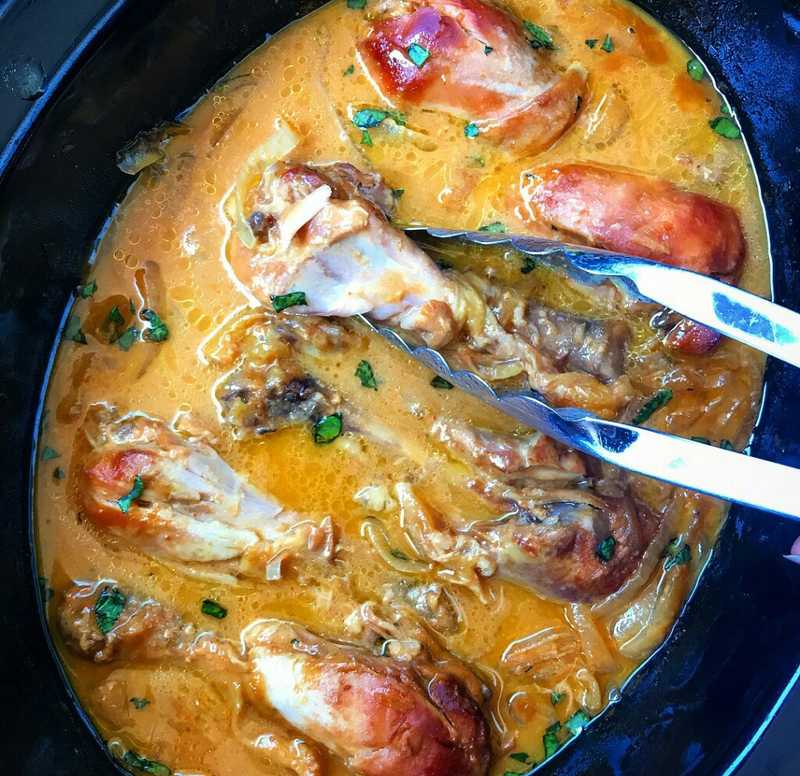 This slow cooker spicy honey mustard chicken is the perfect easy peasy dish to throw together in five minutes before you head out. And just like that, you’ve got a delicious dinner waiting! 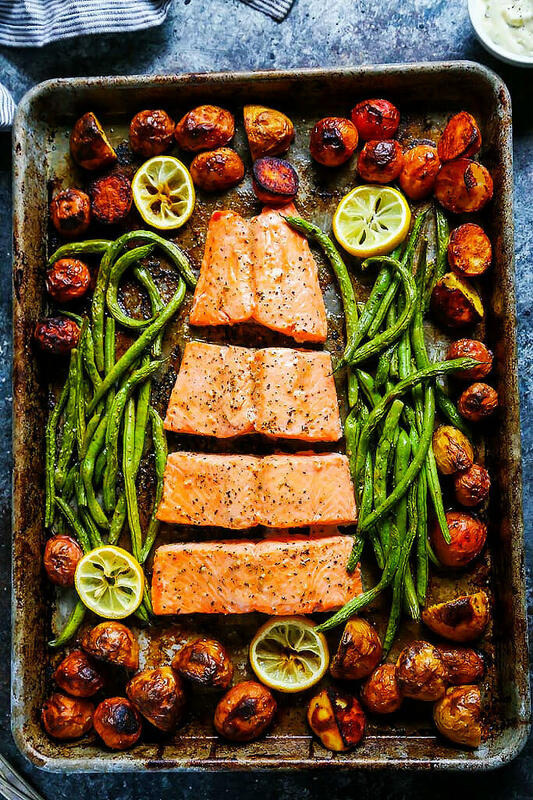 One pan, 30 minutes, and five ingredients — that’s all you need to make dinner for four. The best part? There’s barely any clean-up.